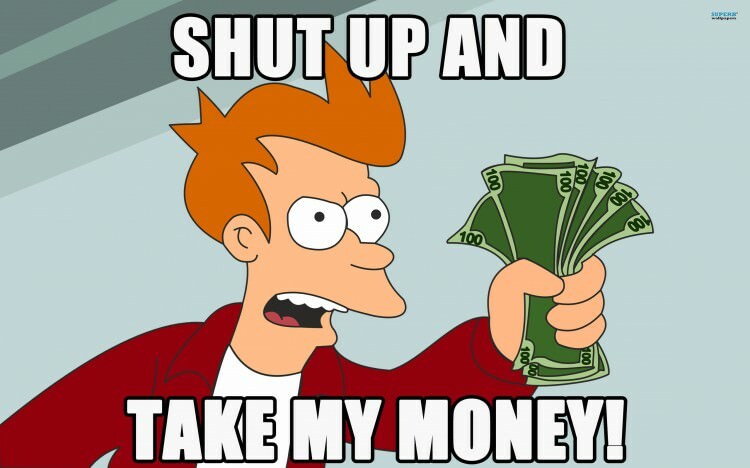 Got a brilliant idea, but lack the proper funding to make it a reality? Publishers won’t give you the time of day? Then give crowdfunding a shot! Crowdfunding sites have grown exponentially in the past year, the most popular of which are Kickstarter and Indiegogo. Developer hopefuls need only a handful of concept art and a video introduction to pitch their idea to the masses, who serve as judge, jury, and executioner to their project. The most successful crowdfunding campaign to date has been that of Psychonauts developer Double Fine Productions, ran by LucasArts veteran Tim Schafer. Their idea was simple: let’s reunite Tim with long-time creative partner Ron Gilbert to create a brand new adventure game, exposing the creative and development process along the way. That way, the people are treated as investors, given regular progress reports to ensure the development is going smoothly. Needless to say, the campaign worked like a charm, as the working titled Double Fine Adventure raised a record-breaking $3,446,371, over eight and a half times the original goal of $400,000. Not only that, but the campaign catapulted crowdfunding into the public eye, leading to a higher adoption rate by hopeful developers, gaming and other media alike. Like it or not, publishers, there is a very vocal audience that doesn’t want to play the same thing over and over again. Sure, a crowdsourced project isn’t going to sell millions of copies like the latest AAA sequel is guaranteed (Double Fine Adventures is sitting with a high score of over 87,000 backers), success is determined in crowdsourcing by quality, not quantity. Failure is determined by the project not meeting its funding goal, and no money will be exchanged between the investor (you) and the developer. Indiegogo is the exception to this rule, which allows for Flexible Funding, where the developer has a goal amount in mind, but the project will still be funded whether it makes $10 or $10,000. Just because you are effectively pre-ordering a title before any real progress has been made to it doesn’t mean you aren’t receiving an incentive for supporting. Developers relying on crowdsourcing often provide gifts of gratitude for funding their project. Low contributions will usually net a special thanks in the credits, while exceptionally higher contributions can lead to limited edition swag and creative contribution in the game itself. When a publisher signs off on a project, they have their own ideas of the finished project that more often than not differs from the developer’s vision. They’re out to make money, vision be damned. If the game’s story calls for a serious werewolf when wise-cracking vampires are “in”, you can bet 9 times out of 10 that the lycanthrope will get the axe to accommodate that smack-talking Dracula. Crowdsourced projects cut out the middle man, allowing developers to make their own decisions. Sure, the occasional project allows contribution by the investor themselves, their input is limited in such a way that the game is still under the developer’s control. The amount of games that publishers sweep under the rug is staggering. Many don’t even get far enough to get a formal announcement before the entire project (and sadly, often the entire development team) is scrapped. Worse yet, many titles get pushed into development hell, hoping that hype will sell more copies when the game is finally worthy of completion. This, as history has surely proven (*cough* Duke Nukem Forever *cough*), almost never proves successful. Crowdfunding, in terms of the developer, is a double-edged sword. The funding is there for the project, but if it is ever determined by them that the vision was in fact too ambitious, the developer has little option than modifying the vision. Trying to cancel a successfully funded project could lead to serious legal ramifications. Let us not forget that crowdfunding is “investing”, not “charity”, and developers receiving your money will be working as hard as they can to make their dreams a reality. 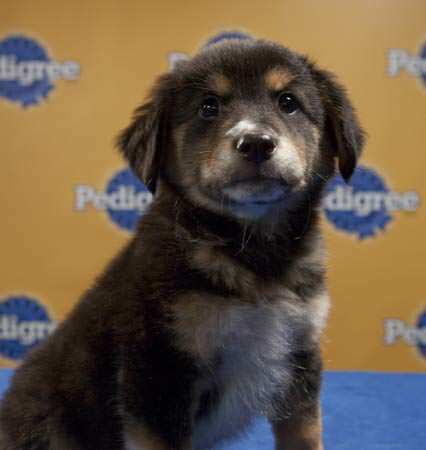 Starting Lineup for Puppy Bowl VI Announced! 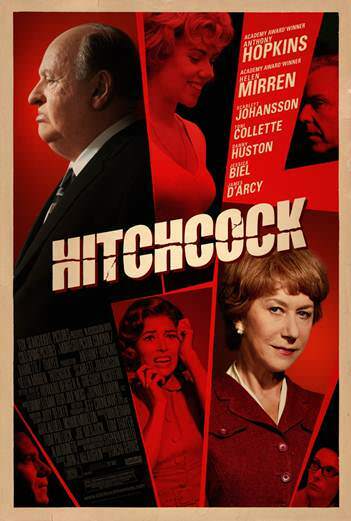 WPR’S Official Salt Lake City Advance Screening of Hitchcock!